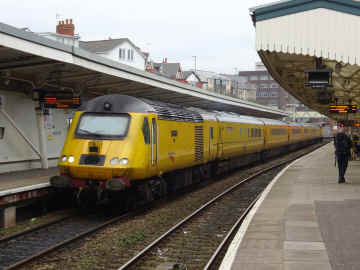 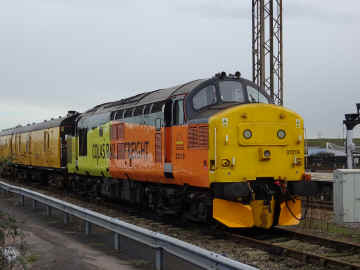 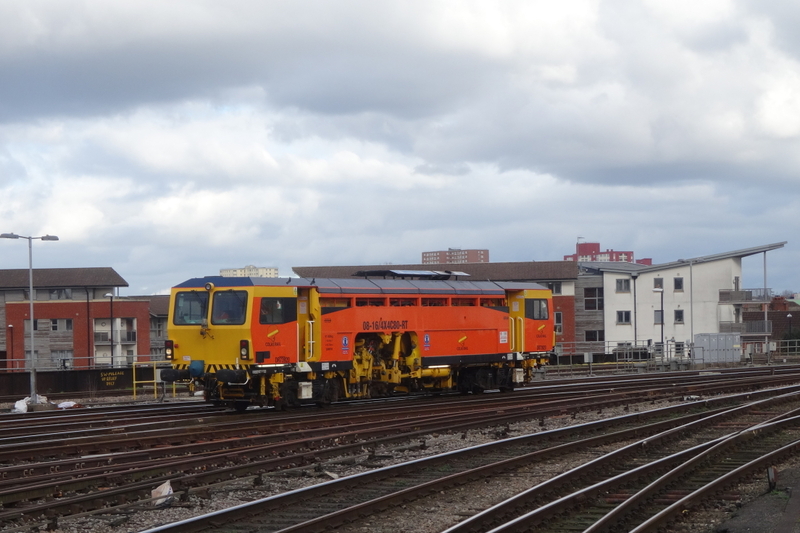 37219 stabled on Bristol High Level Siding on 09/02/16. 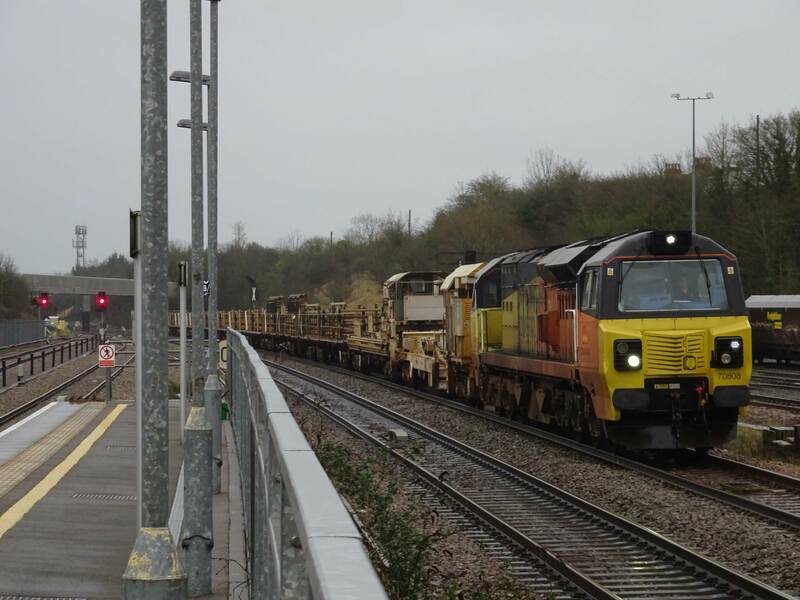 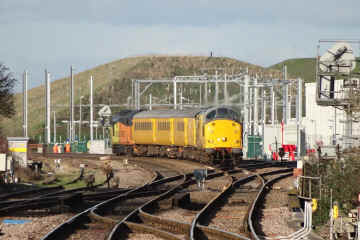 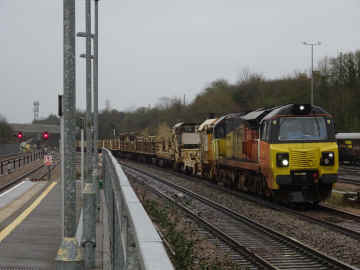 [Mike Crew] 97301 and 37421 with a test train approach Bristol Parkway on 10/02/16. 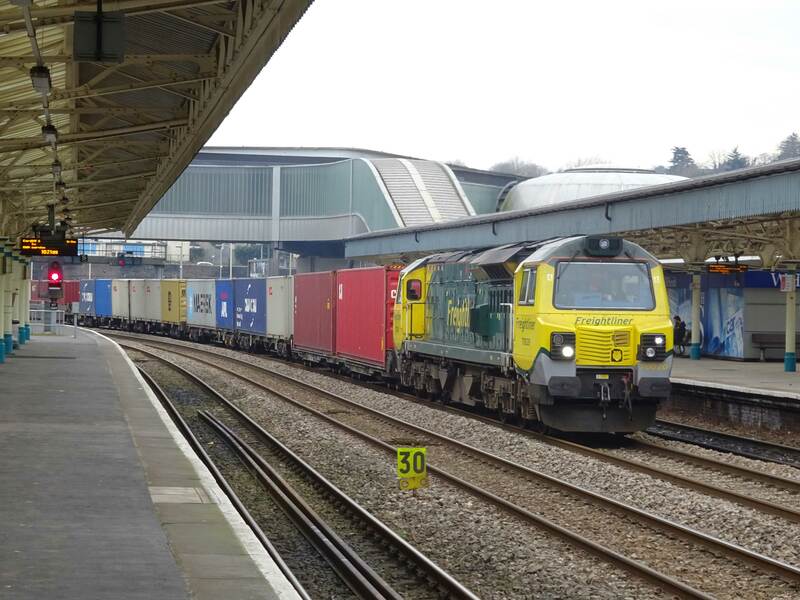 [Chris Weeks] DR 73920 at Bristol Temple Meads on 10/02/16. 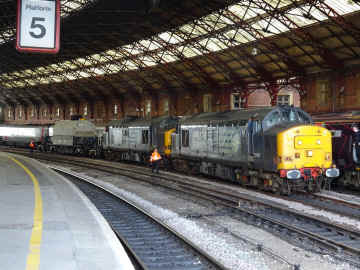 [Chris Weeks] 37667 and 37607 with 6Z63 Devonport - Crewe at Bristol Temple Meads on 12/02/16. 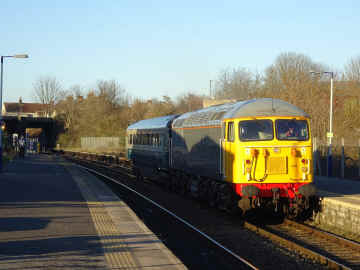 66708 leads the last batch of Class 66s through Newport en route for Doncaster on 15/02/16. 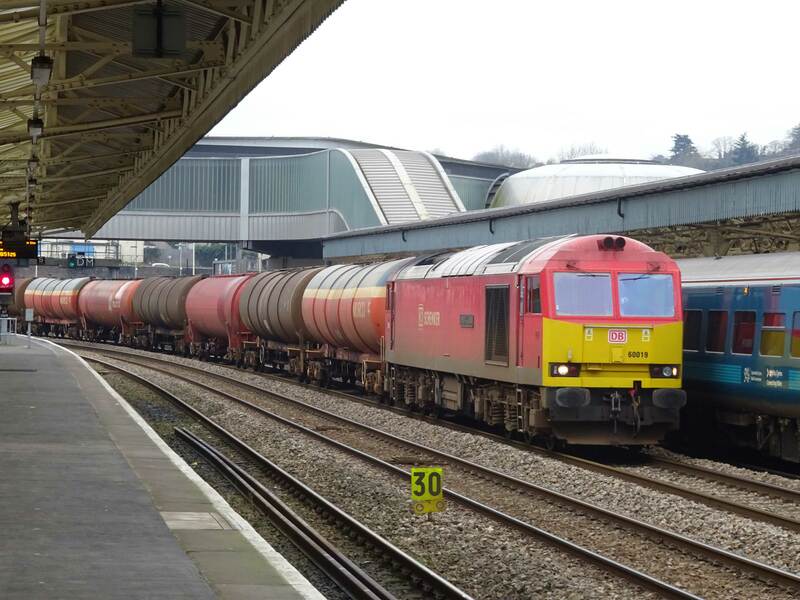 [Mike Crew] 70808 6C97 Worcester-Westbury at Bristol Parkway on 21/02/16. [Mike Crew] 56104 5Z35 Wembley LMD-Bristol Barton Hill passing through Lawrence Hill on 24/02/16. 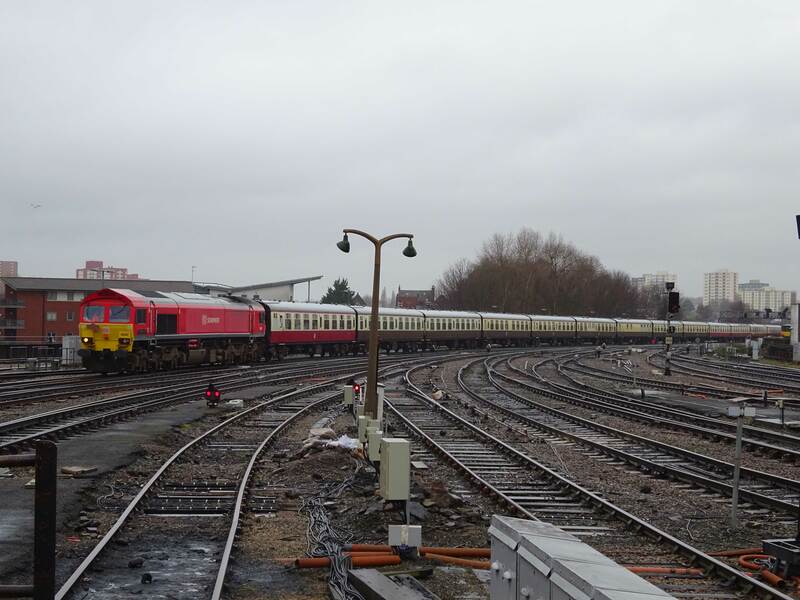 43014 1Q20 Crewe LNWR-Derby RTC at Newport on 26/02/16. [Mike Crew] 60019 6B13 Robeston-Westerleigh at Newport 26/02/16. 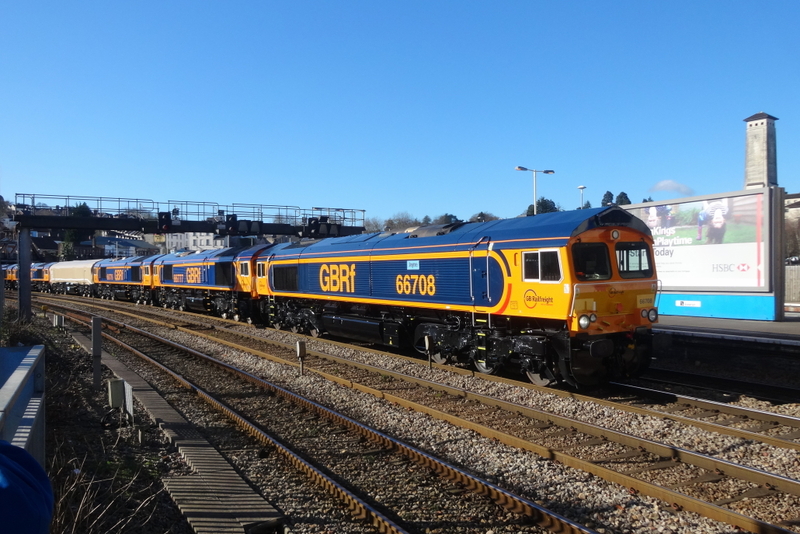 [Mike Crew] 70020 4O70 Wentloog-Soton at Newport on 26/02/16.